Westminster, Studio E and Late Open Wednesday! The boxes are coming! 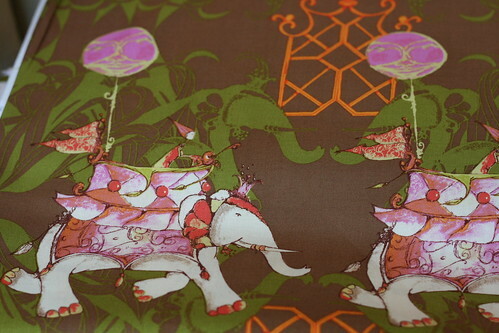 Tina Givens designed the above prints as a part of her Pernilla's Journey line. 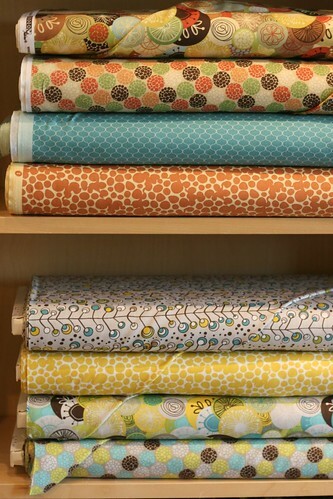 New quilt weight prints from Joel Dewberry are here. Joel's booth at Market was crazy and this line is huge. We had to pick and choose the prints to order and I think Gina did a fantastic job! We also have two of the laminates and two of the voiles available. 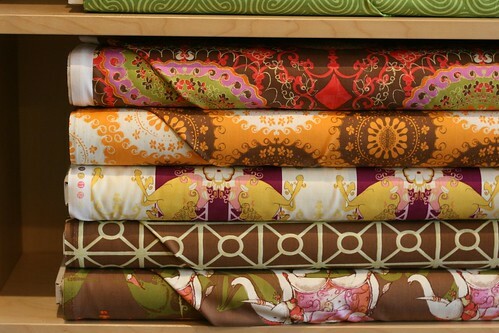 Studio E shipped us a big box of beautiful quilting weight cottons this week as well. There's still time to comment for your chance to win a copy of 1, 2, 3 Sew. We'll be pulling a name on Wednesday. It so happens Wednesday is a great day for another reason: we'll be staying open an extra 2 hours until 8pm. Stop by for a chat and a leisurely shop! 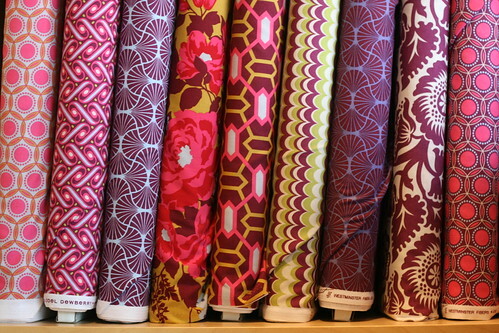 Then save some room in your stash for our Moda Sale this weekend.